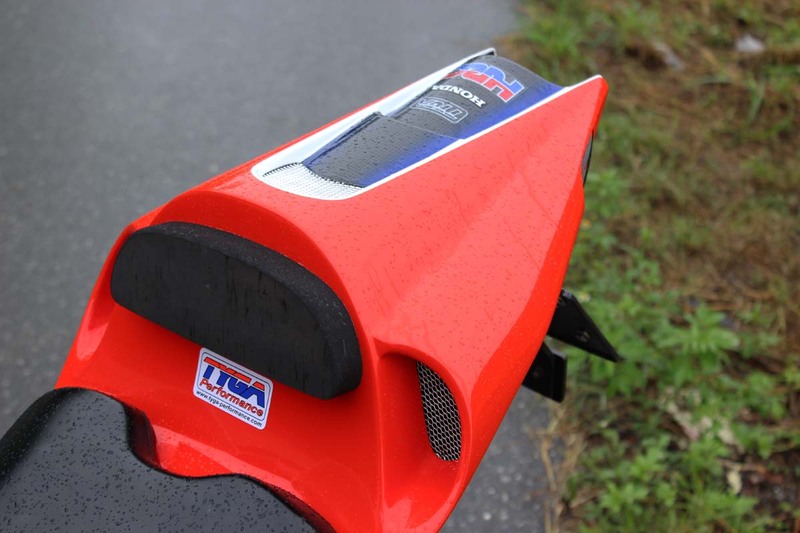 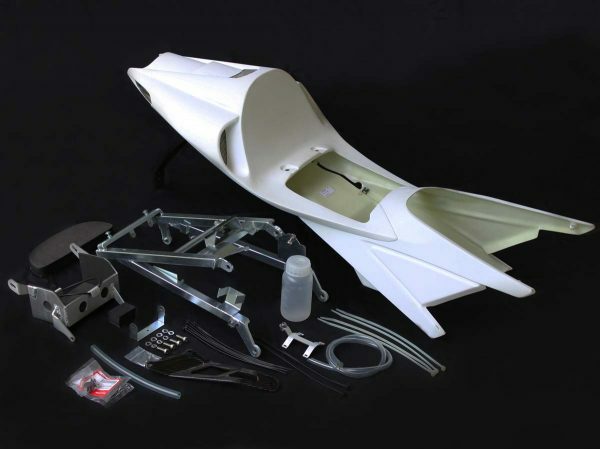 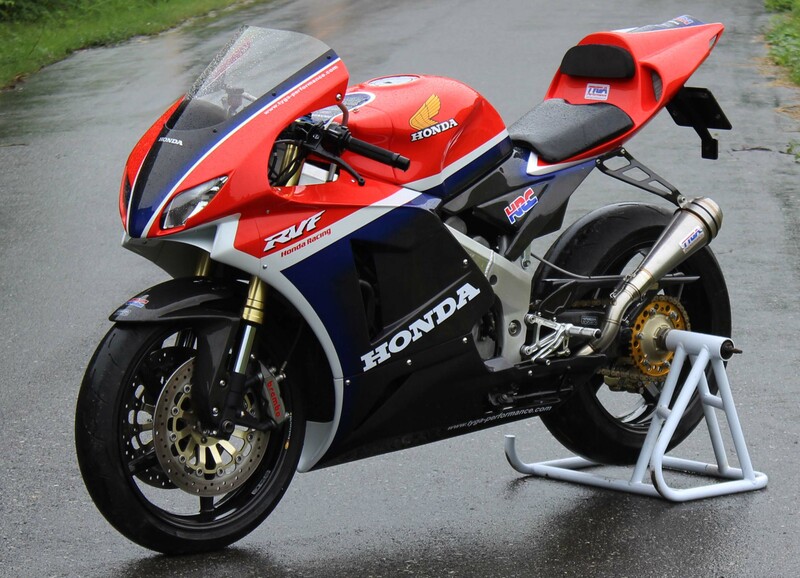 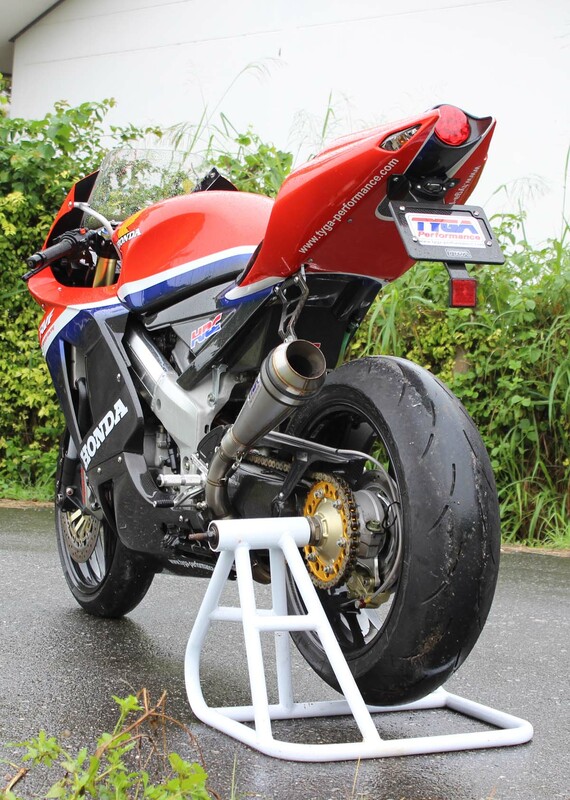 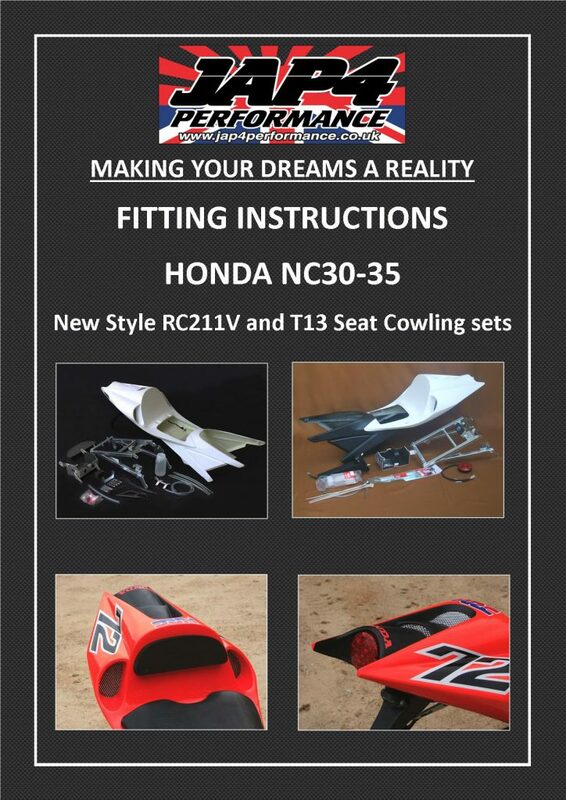 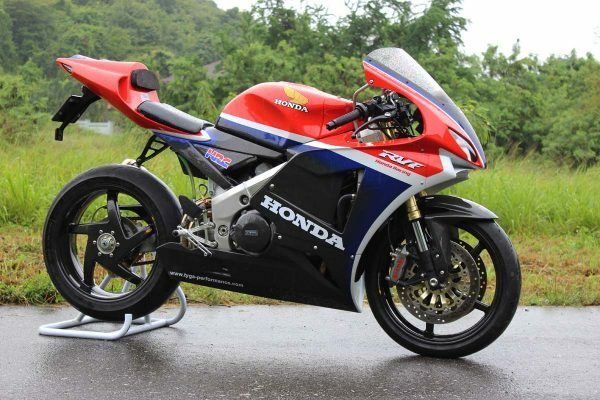 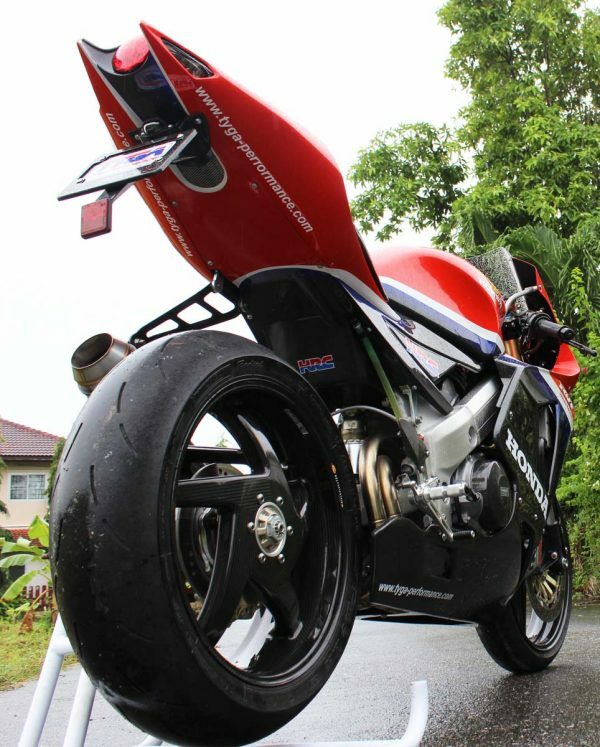 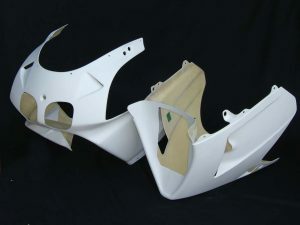 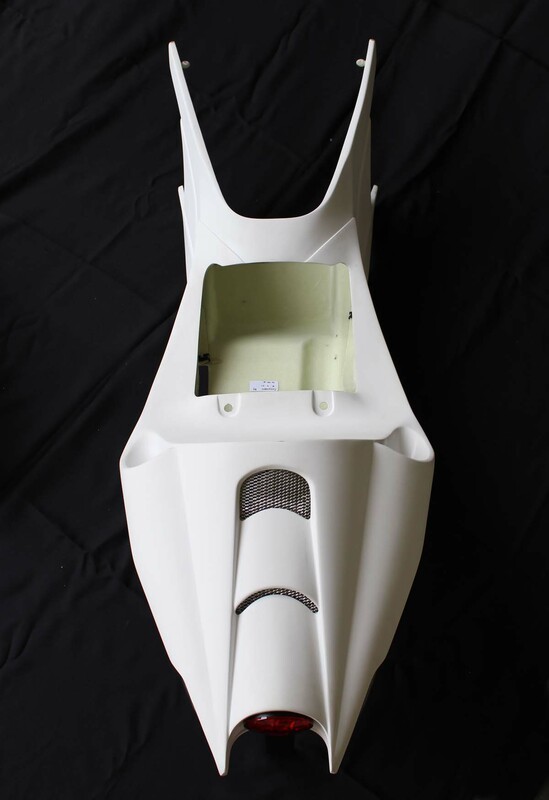 This set of bodywork is designed to replace the NC35 stock seat cowling with GRP version of our T13 seat cowling and includes all parts needed to do the conversion. 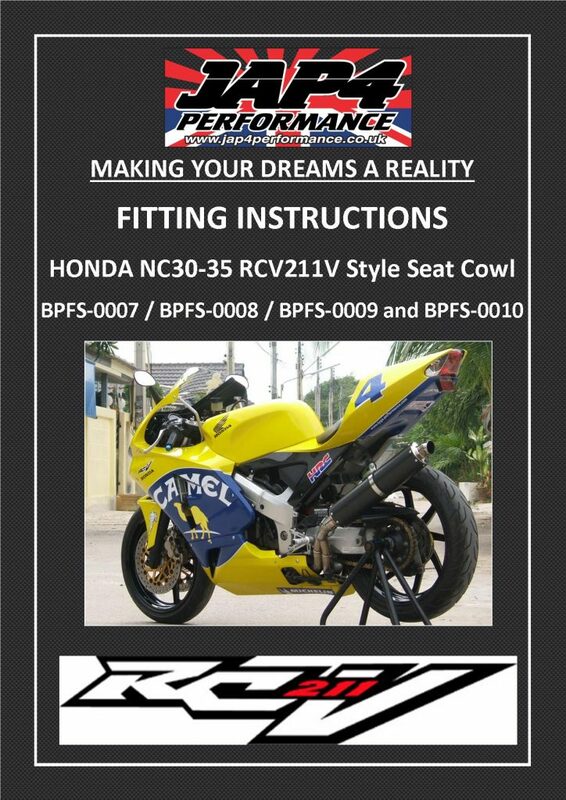 This product has a roomier riding position and enhanced modern looks over the stock seat cowling. 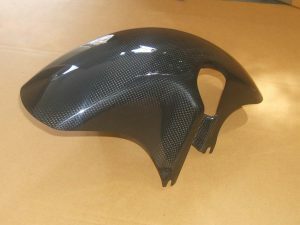 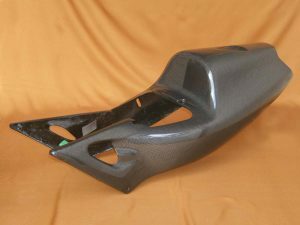 This product is suitable for the NC35 and is the base version without carbon fiber front section to keep the cost to a minimum. 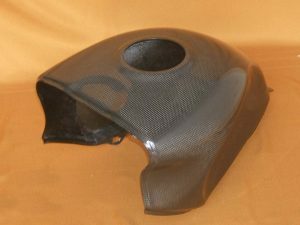 We also offer a deluxe version of the same product with carbon front section for enhanced looks and strength, see also BPFS-0118.